Saving money is always so nice! AND ending up with a useful and much needed item. Found some sites to share with you. 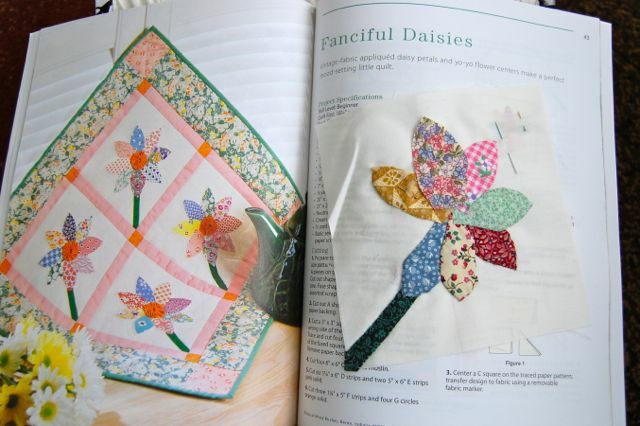 Meanwhile I an working on my personal up cycled patterns. Takes some thinking but even that is fun. Keep my journal next to me as never know when ideas hit. Sometimes I only get an idea but don't know yet how to work it out. Other times I just list things I used to throw out and now saving as I just know there has to be a use. 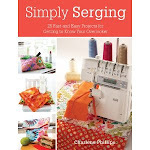 Right now I save all my fabric selvages. Have seen so many uses! 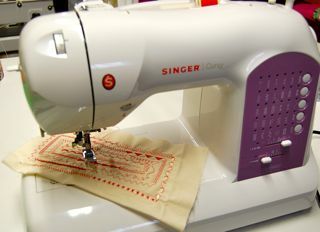 Also all scraps of course, putting the tiniest in special tote to make larger fabric pieces from them; either using sewing machine or the serger cover stitch to sew together. 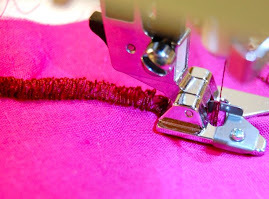 Use a base fabric for this. More of this later. 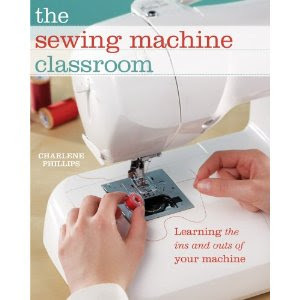 Still waiting to order my cover stitch machine. A bit more saving and can pay cash! Important in these harder economic times. This site uses old socks! How many times does your dryer "eat" one sock? Now saving socks! Might not crochet the backpack but will be something I can use - like totes! Head over and check it out. 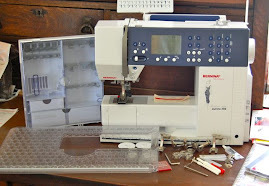 Love how she makes her pattern and, may not be perfect as she says, but gives you room to modify to suit you. If you have a source for old crates - make a coffee table! For all us sewers since we can never have too much storage! This mason jar soap dispenser would fit perfect in my bathroom. BUT you won't find me near a drill! If you are handy, check this page from Country Living. Some ideas to get you started. I continue to jot down in my journal my own ideas, to be worked out later. 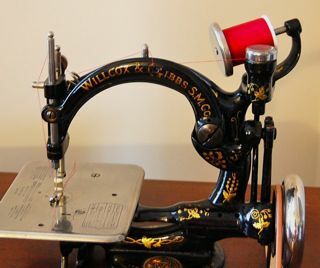 Right now I will get busy on using some of my selvage scraps AND very anxious to see how I can use my tiniest scraps without hardly any waste. Any ideas you come across, share with us! After reading each one, I hit my head, and think, "Duh, why didn't I think of that??!!" 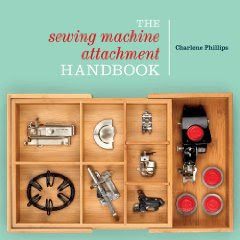 I've been reading your book on Sewing machine attachments Charlene, it is wonderful! You've inspired me to hunt around for more. Thanks! Great socks yarning, knitting project.